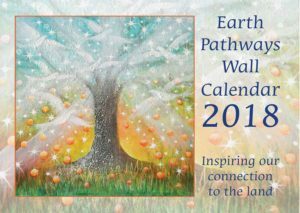 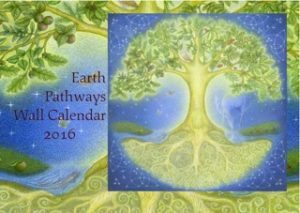 We are often asked if we have any calendars remaining from previous years as folk want to see what delights have been and gone in Earth Pathways. 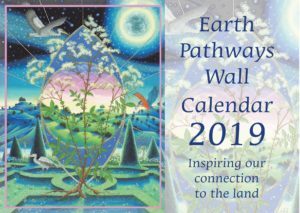 Well, to satiate your appetites for all of the delicious things that have appeared in the diaries over the years, here are some sample pages from our calendars, past and present. 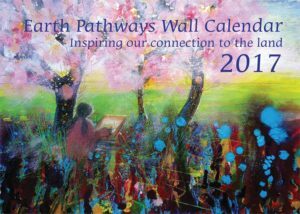 Click on a cover below to be taken to a gallery of the best bits from previous years.